Since many years ago, we’ve had a private installation of Plone in Niteo that we call Intra. Short for “intranet”. 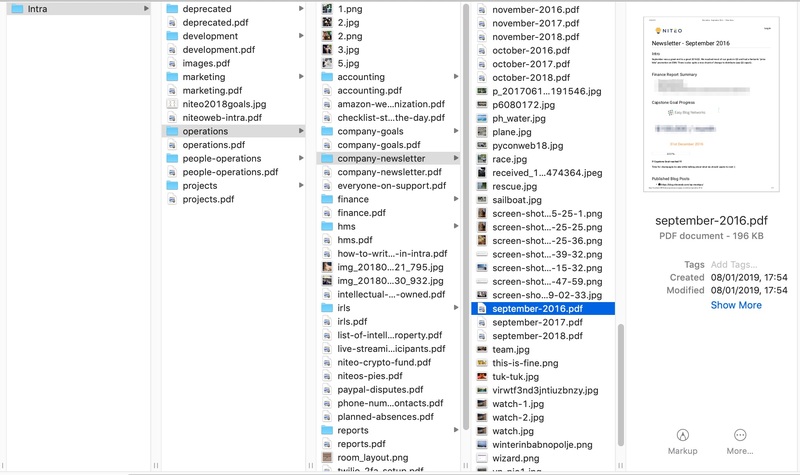 It is meant to hold our company-wide, non-project-specific documents. I.e. financial reports, internal newsletters, various guides, and internal policies. But as of 2017, we moved most of these documents to our public Handbook, so the wider community can benefit from them and to make the decision of applying for one of our open positions a more informed one. Last week we were on our bi-annual In-Real-Life meet, where we discuss any and all aspects of our work. It turns out, everyone (including marketing!) got so used to writing Markdown that they no longer want to use an in-browser editor. And they like the detailed history of changes that git provides. We decided to sunset our Intra. To move the remaining couple of documents to GitHub and then make searchable PDFs of entire Intra, for future reference. Wanna know how we did it? Read on! Spin up a local copy of your production Plone site. Still in portal_workflows, click Update portal security for your changes to apply. This will take some time, especially on bigger sites. Copy printed paths into paths.txt. 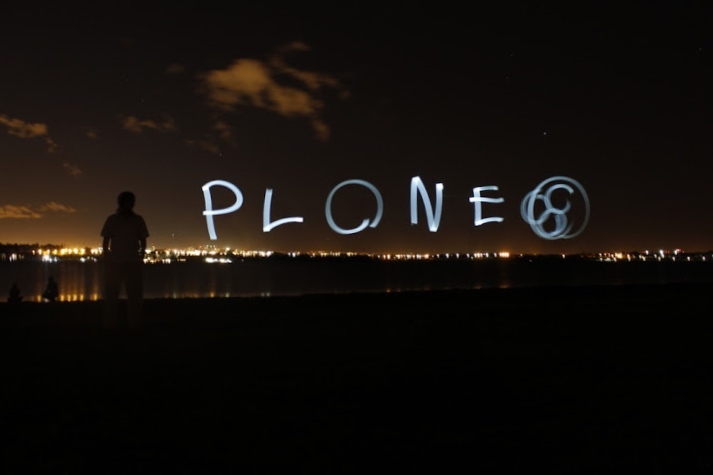 A few parting words: I still believe that Plone is by far the best Web Content Management system out there. It is secure, it scales well and it has a fantastic community backing it. It’s just that we, Niteo, do not need a CMS right now. We are small and used to having everything in Markdown on GitHub. The moment we outgrow our current structure and need to re-introduce access control and similar features, Plone will be the first candidate. Probably in the flavor of Quaive, an Intranet platform built on top of Plone.